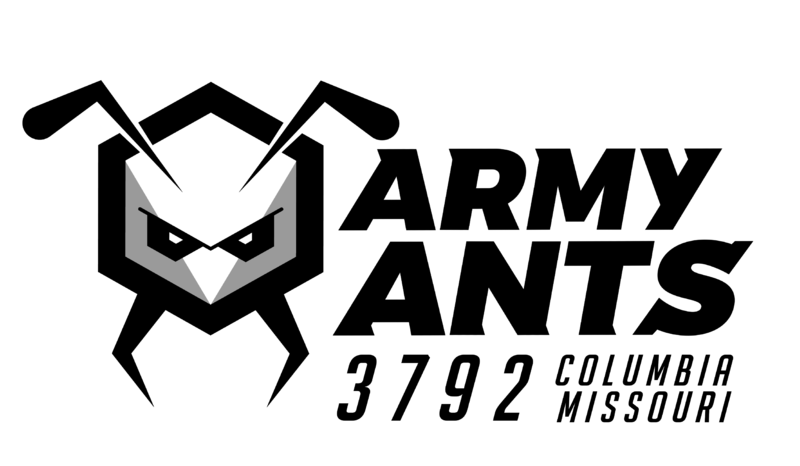 The Army Ants are a FIRST® Robotic Competition team from Columbia, Missouri. 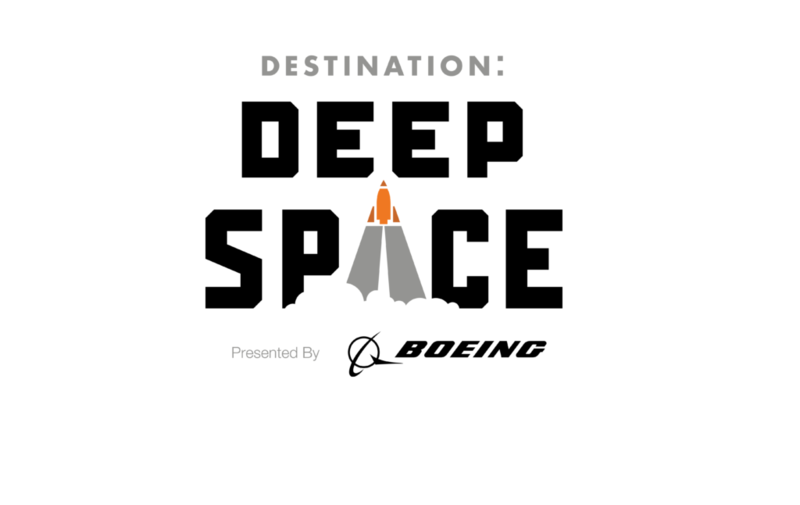 The team consists of 37 student members from 4 local high schools as well as homeschoolers. 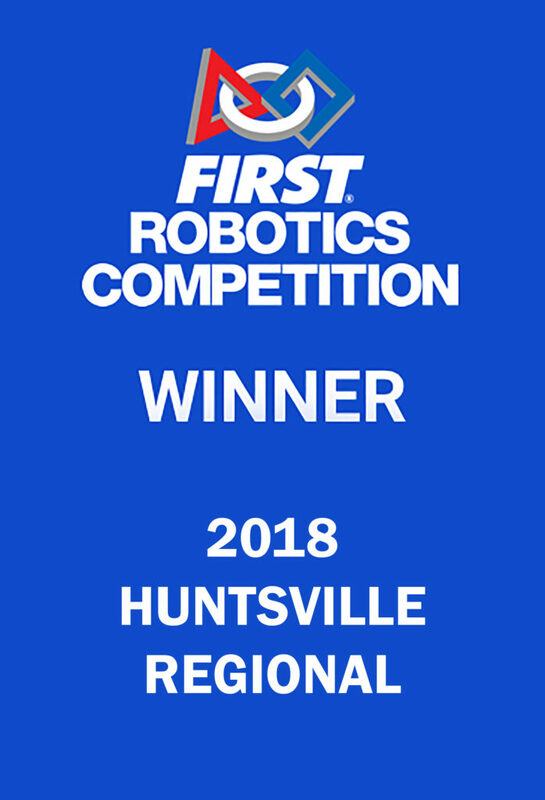 Shortly before the 2016 season, the Army Ants left the Columbia Public Schools district and established their own governing organization, the Columbia Educational Robotics Foundation (CERF), a 501(c)(3) non-profit organization. 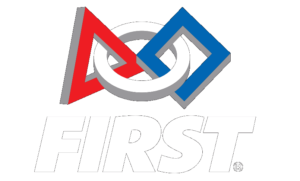 CERF promotes robotics for kids of all ages and supports local FIRST Lego teams in the Boone County area. The team currently resides on the University of Missouri Campus, where there is access to better tools and a larger work space. Army Ants is also affiliated with 4-H as a special interest group.